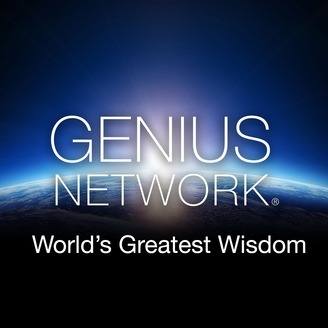 Genius Network® is the place high level entrepreneurs go to get their next big breakthrough with access to connection, contribution, and collaboration not available anywhere else. The best minds on the planet in business from over 10 countries and 188 niche industries are thrilled to call the Genius Network their own. 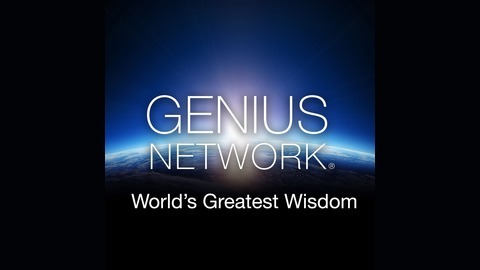 Joe Polish Presents The Genius Network Show: the world’s greatest wisdom from the world’s top experts. Ranging from exclusive presentations from luminaries like Tony Robbins, Peter Diamandis, and Brendon Burchard, to Ten Minute Talk ® presentations from Genius Network Members including Dean Graziosi, J.J. Virgin, Cameron Herold and more. The Genius Network Show gives you a glimpse into this amazing community. Randy Garn breaks down how online reviews can build or break your business. Go to www.geniusnetwork.com/130 to access the show notes for this episode along with an exercise to help you action on what Randy teaches.